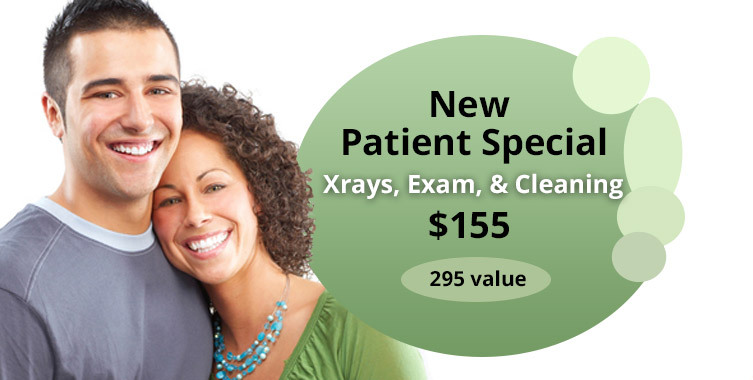 Get the scoop on Dr. Yessayantz and his great team ready to serve you. We are here to make you smile! 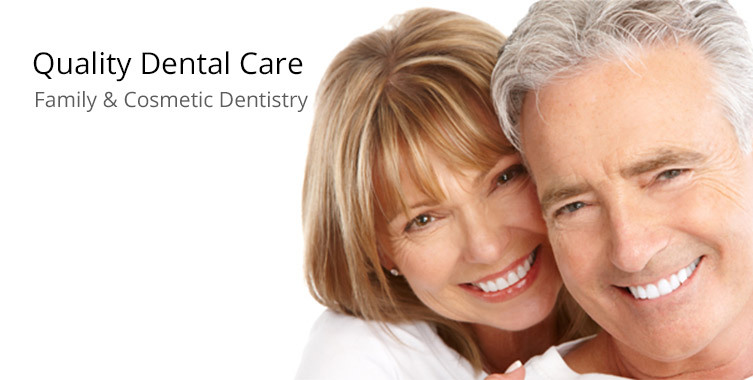 The Hillside Dental Group in Glendale provides your family with quality dental care. We firmly believe that a radiant smile can enhance your lifestyle and having healthy teeth and gums are important to your overall good health. Dr. Raffi Yessayantz and the Hillside Dental Group have helped countless patients achieve the smile they have always wanted. Come experience the personal attention to you deserve. Comfort Is Our First Concern!